Image is an example only. 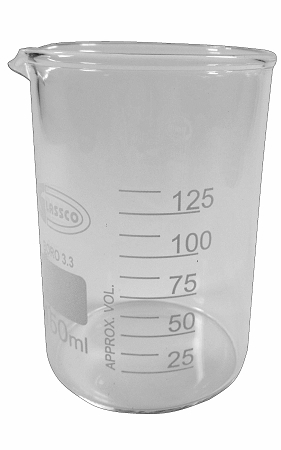 Made from high quality borosilicate glass with a silica content of 80%, this glassware possesses marked mechanical strength and very high resistance to chemical damage. While borosilicate glass is manufactured for high temperature use, heat shock can cause breakage. Always ensure heating and cooling is carried out as slowly and uniformly as is practical. Glassco is a LabwareHouse premium supplier. This product is ideal for laboratories requiring quality products for research and production control. The bold white writing and volume etchings are durable and easy to read. The glass is also thicker than our standard economy items.